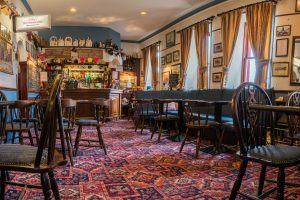 The Famous Star Hotel Moffat is the perfect place for a relaxed lunch or a cosy evening meal and is open to residents as well as non residents all year round. 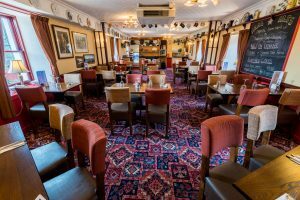 With a friendly restaurant and two bars to choose from we have the surroundings and a menu to suit all tastes. 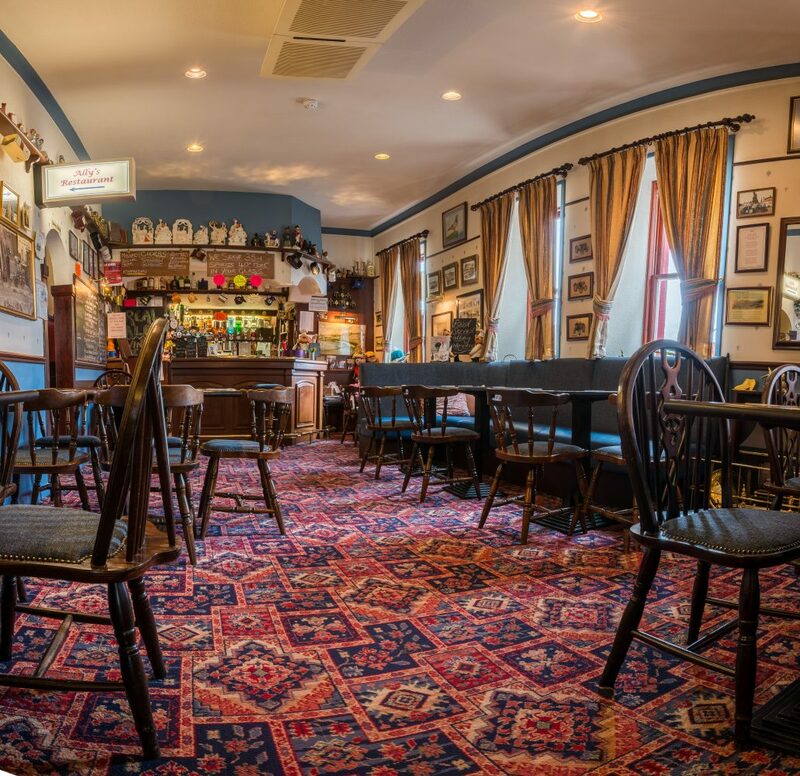 The Famous Star is renowned for providing good quality home-made food in relaxed and comfortable surroundings. 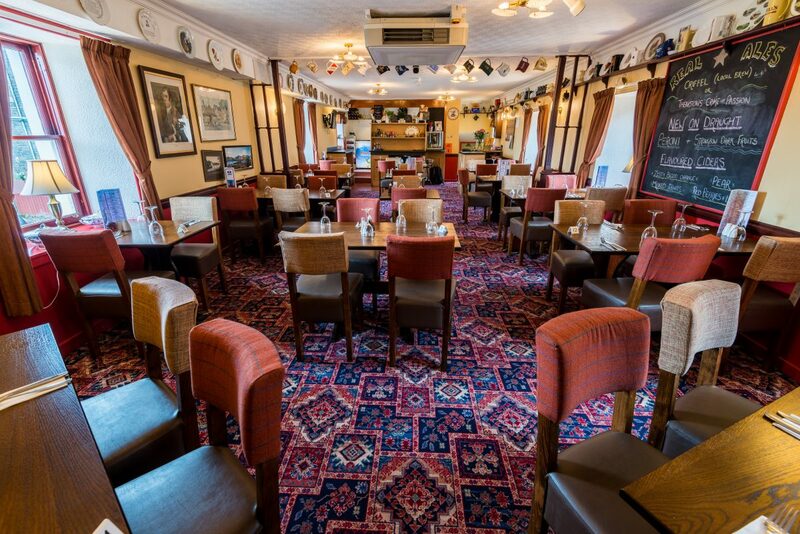 You can enjoy a formal dining experience in Ally’s Restaurant or tuck in to a quick bite whilst enjoying a few casual drinks in our informal lounge bar. 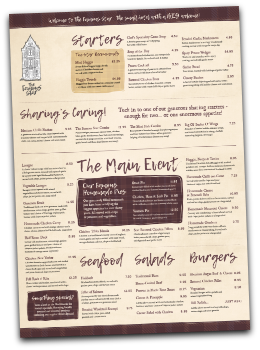 The menu caters for all the family, offering delicious hearty meals and daily specials. 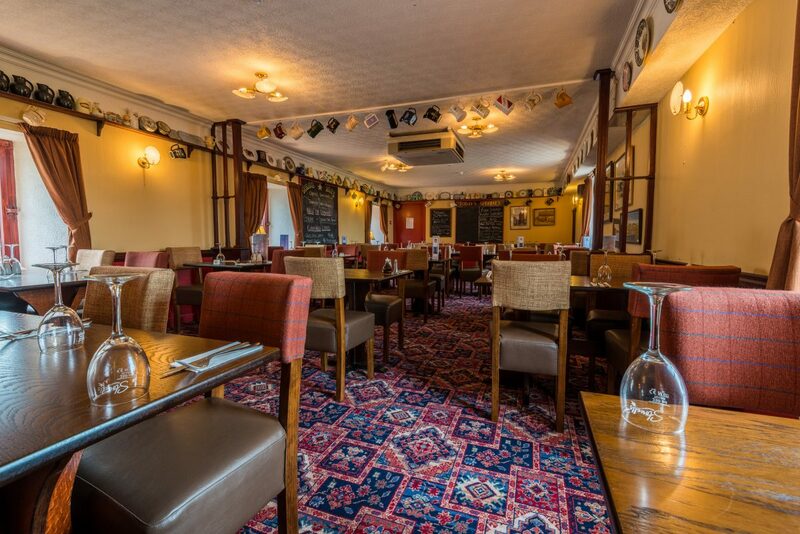 We offer a variety of homemade dishes and pub favourites including our popular trio of pies. 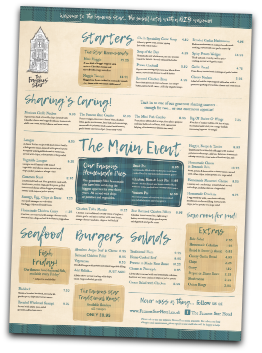 Our meals are freshly prepared and carefully assembled by our experienced chef. Desserts are a big favourite amongst our guests so make sure you save room for the finale! 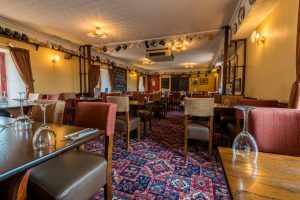 A variety of gluten free dishes are available as well a Children’s menu.For those with the smaller appetites we have popular “Wee Menu”. We are also happy to cater for coach tours or larger groups. Contact Allison to discuss your requirements.